Ever feel like there’s more to you than what people know you for? Or that you’re being passed over for opportunities (like top-level clients and promotions) because you can’t identify that “special something” about you? Maybe you’ve taken every assessment around to find the answer. Or you’ve collected degrees and certifications to help you find yourself. But still, you know your greatest assets aren’t tapped into. There’s something in you that’s dying to break out. I understand because I work with individual entrepreneurs and leaders in organizations who are looking for that intangible “it factor” that opens up the greatest expression of leadership, creativity, productivity, and vision. Deep Genius™ is the hidden strength you hold that uncovers your next levels of innovation, excitement about the work you do, and leadership capacity. It’s your unique combination of innate strengths, learned skills, and wisdom gained through life experience… and it’s the key to creating success in business and beyond. You’ll unlock your hidden potential, awaken overlooked strengths and realize your value in a whole new way. It will be the start of a new chapter… one filled with inspired productivity, focus, confidence, clarity and true leadership. 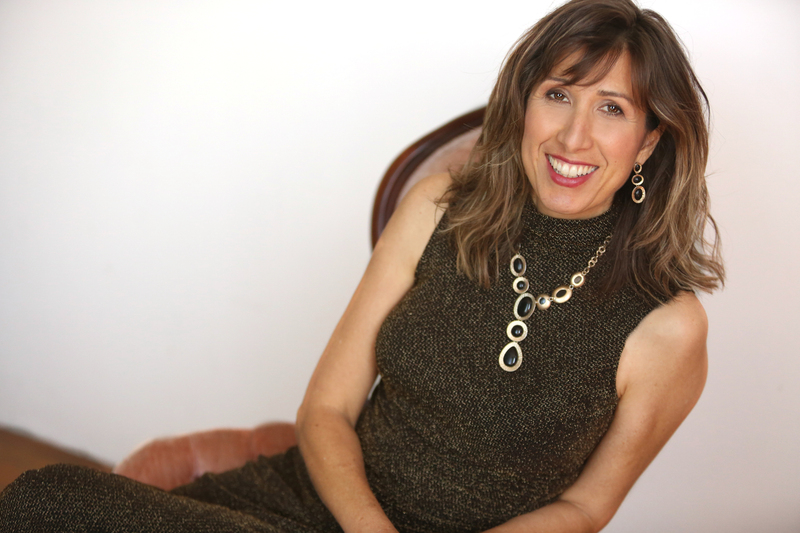 My professional training is perfect for helping you achieve these results: Masters Degree in Multicultural Education, extensive training in learning styles, coach training, a lifetime of business experience, plus studies in brain science, communication, and even meditation. 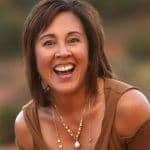 I blend those together to create highly effective and personalized strategies for my clients so they can be more productive, clear, and profitable. Who are you, what sets you apart, what are your unique qualifications, why is that important, and how do you communicate it to the world? That’s what a strong personal brand will answer. Personal branding is about getting to the core of your Deep Genius™ and letting that lead you to success, promotions, clients, and opportunities. 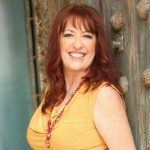 When I take you through my proven methods, you’ll be amazed at the value we uncover in you and then craft strategies so it can benefit your business and career. Includes social media strategies and more. For close to 15 years, I’ve helped entrepreneurs and professionals position themselves as experts in their industries. Using online marketing, social media, personal branding, and smart visibility strategies, we put you front and center so you shine as a thought leader. This is ideal for anyone who is feeling invisible in their field, overlooked, and ready to make an impact! After identifying your goals as a leader, we will create a customized plan to reach them. You’ll get your personal branding fine tuned and optimized, then learn how to leverage it so the people you lead are excited by your vision. Leadership coaching is unique to each person, but operating from the premise that you hold Deep Genius™ , it will reveal the greatest leadership capacity you have. If you’re ready to get fast, effective results and you understand that doing it on your own is costing you in time and money, then say YES to yourself and see how coaching can help you get more done with greater focus and clarity. Click the button below to schedule a consultation with me. We will discuss your goals and decide if working together is the best solution. My clients receive personalized, customized strategies. This is not paint-by-numbers coaching. You must be ready to show up and take a stand for your success. Coaching is not a spectator sport! Our work is confidential and private. I do not take on clients who are in financial crisis or distress. It takes the focus off what my genius work is. You’ll get guidance, resources, assessments, and proven strategies to help you make massive leaps forward. 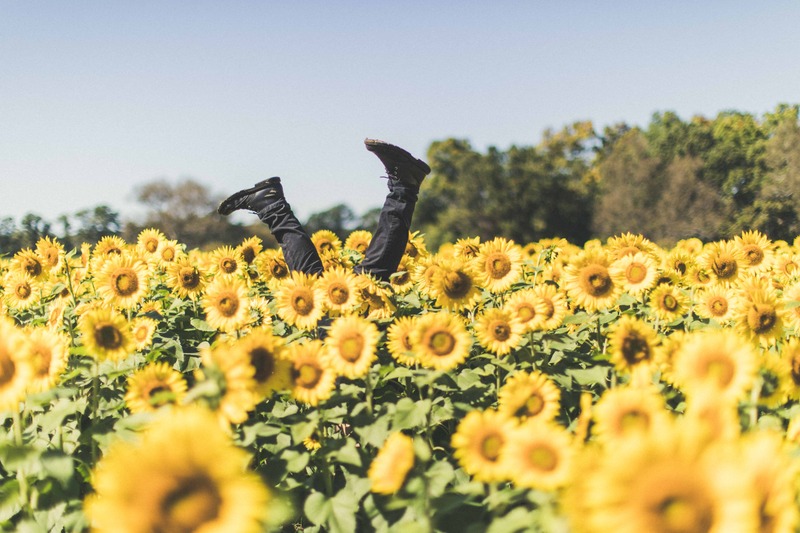 You’ll do “funwork” in between coaching calls to implement and put things into action. I believe that EVERYONE holds Deep Genius and that you have the power to change your business and career by tapping into it! 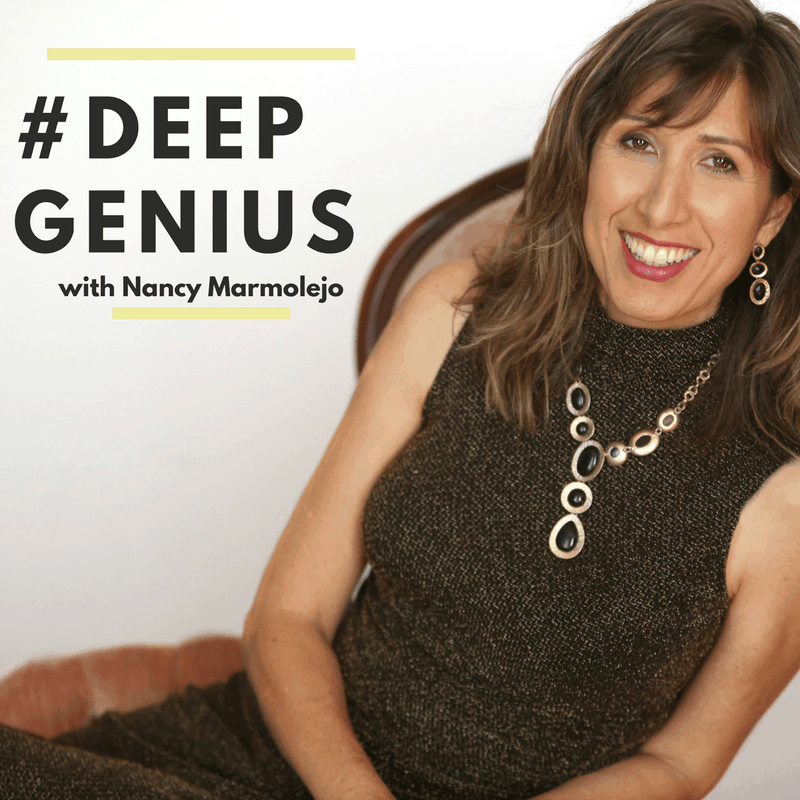 NANCY MARMOLEJO, founder of Talent and Genius, teaches entrepreneurs, leaders, and teams how to tap into their unique genius and use it to lead, communicate, and create more powerfully. 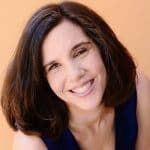 Since 2003, Nancy’s business consulting has helped clients from around the world communicate more clearly, improve productivity, and develop compassionate leadership skills. 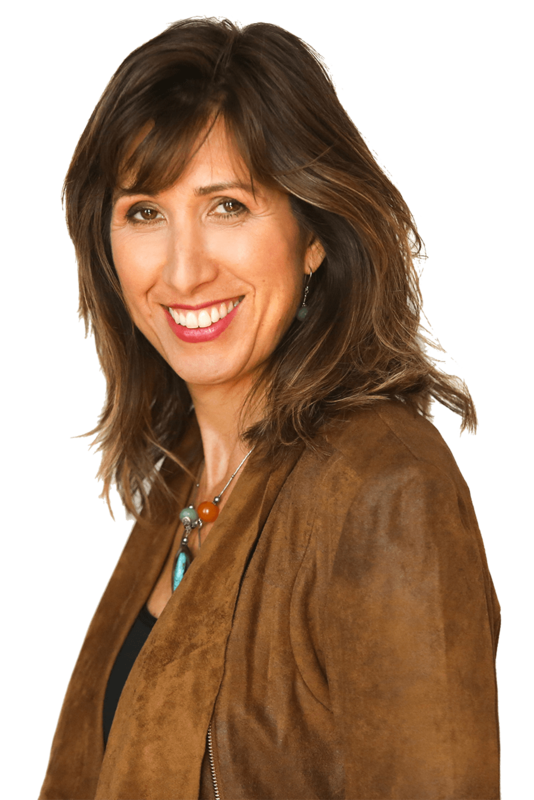 A regular contributor to Forbes and HuffPo, she’s won numerous awards for her business for service and innovation. She’s also been featured in Smart Money, Redbook, Latina Magazine, The Orange County Register, Univision , NPR and many more. Nancy is the host of the top rated podcast, Itenco: Lessons For The Leading Edge and lives in the San Francisco Bay Area with her amazing family and a very large orange cat.